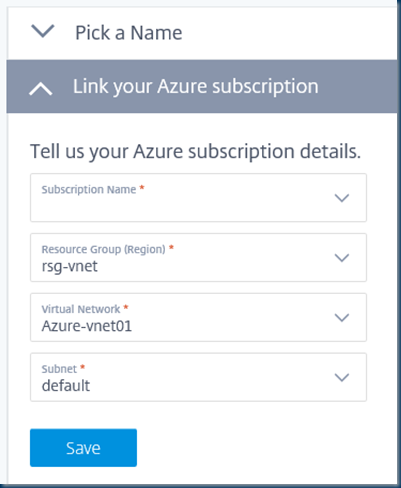 So first we need to login into the azure Subscription. 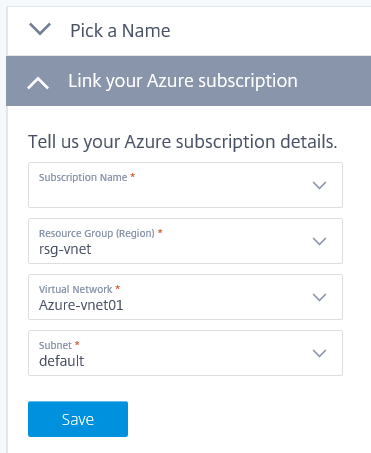 If you have multiple Subscriptions you need to select the right subscription. Better But if you used random names then the above will not really help you in quick size changing. 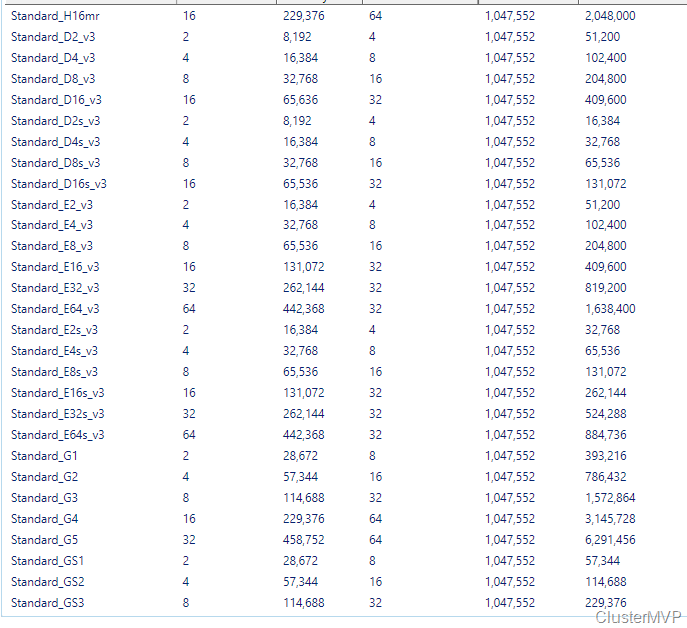 The next step would be selecting all the VM that needs to be changed and selecting a Size for changing. That sounds great but how to start ? With the Out-GridView you can do great things. to bad that the price is not available in this. After this the VM’s are all changed in a other Size. 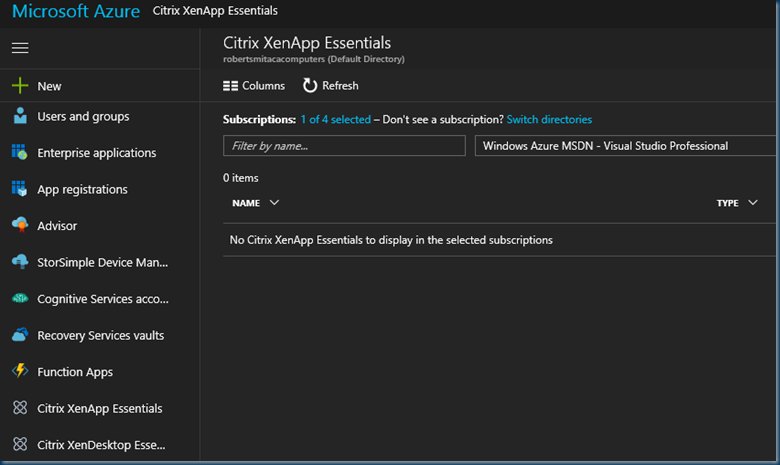 Well it is here it took some time but now you can start testing with the Xenapp Essentials. Is it any good and Can I use it for production. 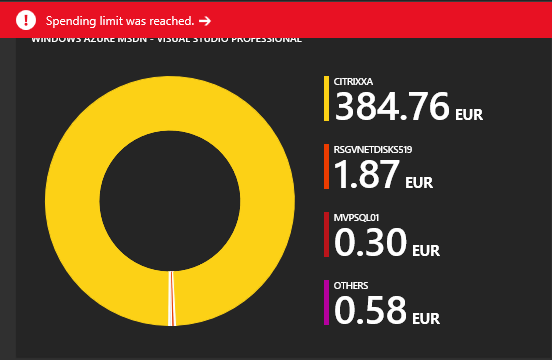 Well I was a little disappointed I was charged upfront and the VM image I used was not usable because the Xenapp Essentials can’t handle Azure managed disks, As azure is pushing use managed disk. 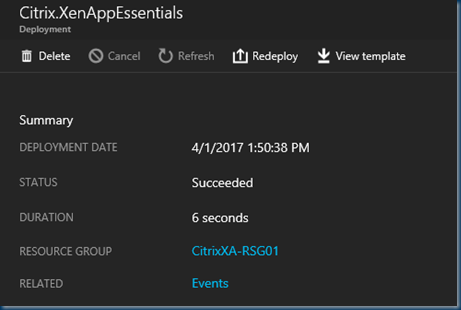 is Citrix Xenapp Essentials not capable of using managed disk. therefore I had to rebuild a new Image. The look and feel is the same as in Azure RemoteApp the nice thing is you can change sizing and scaling and to save money a time schedule. 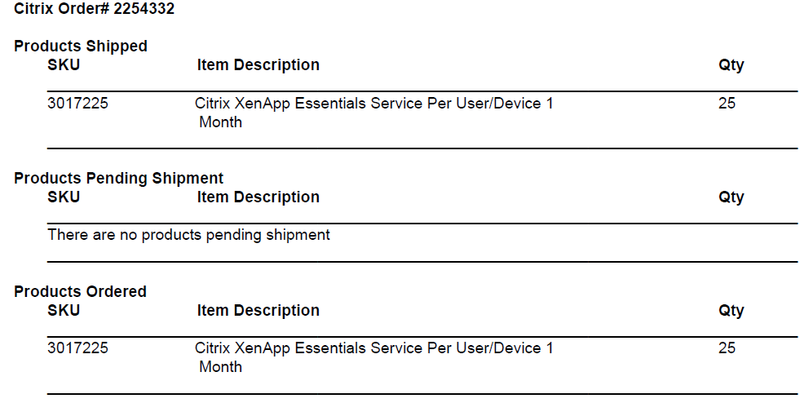 But for testing in a MSDN subscription I hate the upfront billing and Citrix did not tell this. 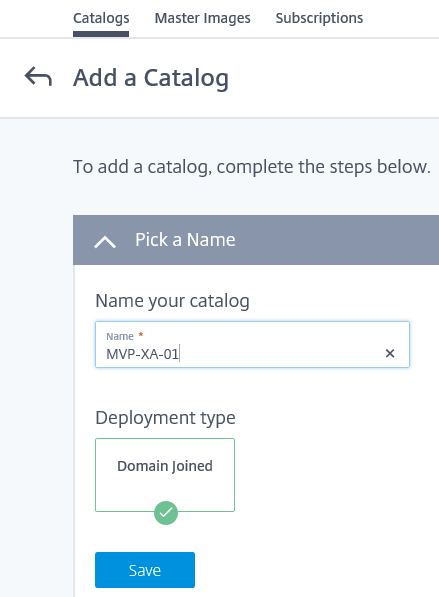 But why not build a RDS farm in Azure ? 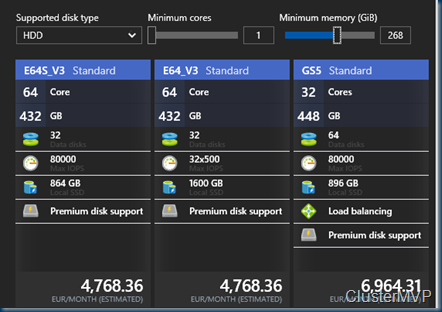 will show this in a the post below and using a Profile Cluster in Azure is also supported. 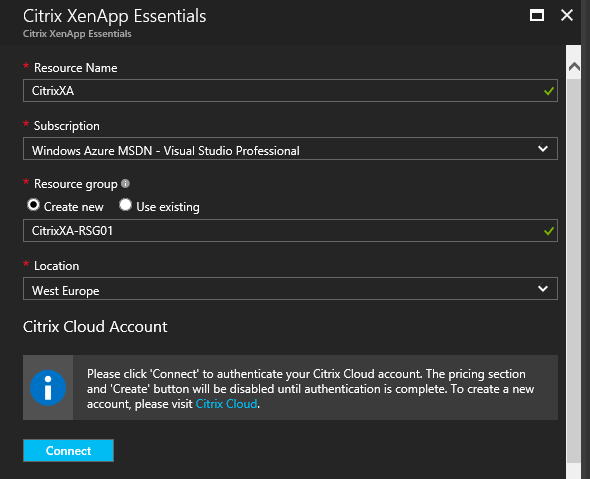 For those who are unfamiliar with Azure Remote App check my blog post below. In this part I show you how to set things up. there are multiple ways and each has is own choices. 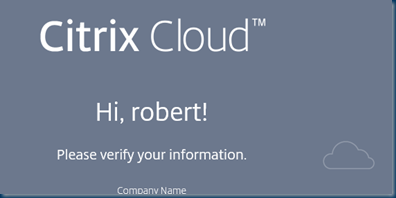 Citrix is delivering a default Image and this is a Windows 2012 Image, well I’m not going for a default image but a custom. this need some work. This will be a log blog post and tons of pictures in it, As I tried to do step by step but some items you just need to know in Azure. Else it is gonna be a real long blog. But If you need more info on any item just ping me. Well first I thought lets do this and writ a quick blog on hoe great this is. The amount off steps it took to get thing running is more than I expected. but it is not a bad thing. But be prepared it takes time! The interesting part is should I use the Same Image or is there an easy migration path. Well it all depends as most things in IT. 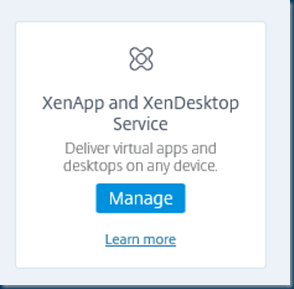 The Deployment Xenapp Essentials workflow in just 7 tiles you are done. but some tiles takes several other little steps. 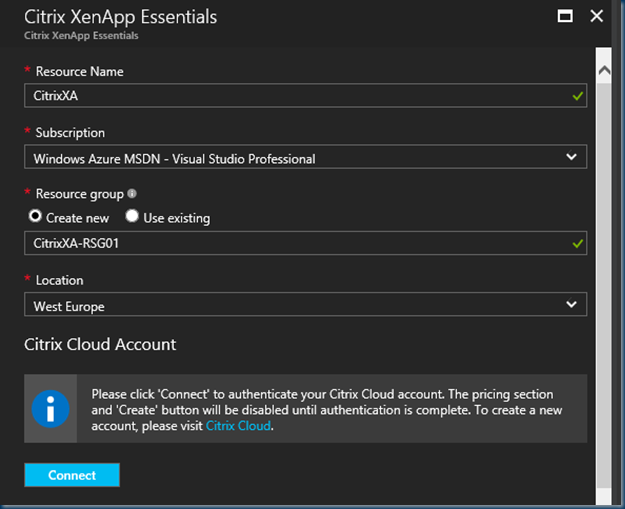 As the Citrix Xenapp Essentials is in the Azure market place we also need a Citrix Account. there are a couple of questions and then you are ready to use the account. 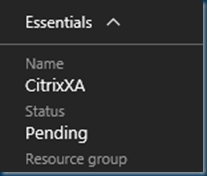 In case you have an issue with your account just open a support ticket and the Citrix Support will fix your issue quickly. So In the Azure portal you can add the Citrix to the menu and go from there. 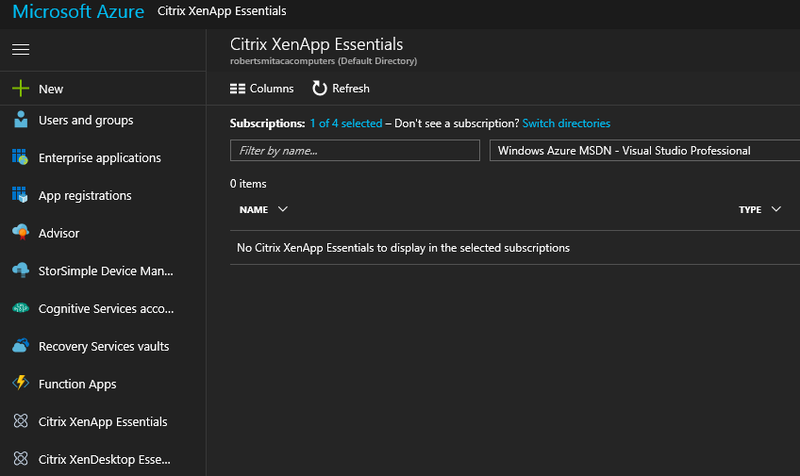 You can only manage from here and not add any this, so go to the Azure Marketplace (click NEW or +) do a Citrix search. Do Create. and pick a name for the resource and use or create a resource group. Give it a name and create or use an existing Resource Group. Well for my demo I don’t need 25 users In need just 1. Oh the minimum usage is 25 Ok then I need 25 users. 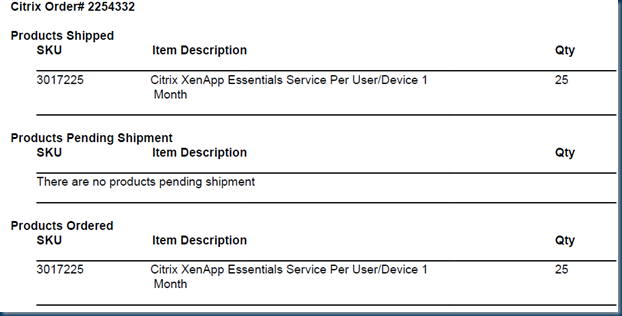 $12.00 per user per month for XenApp Essentials Service, including Citrix NetScaler Gateway Service for secure access and 1 GB data transfer per user per month. Users added today will be charged at the a prorated rate of $11.60 for the remainder of the current month. This amount will be charged immediately. 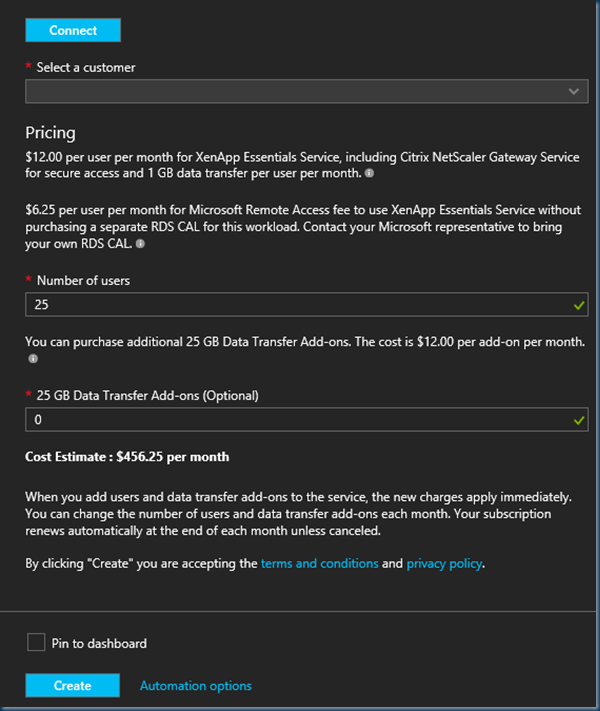 $6.25 per user per month for Microsoft Remote Access fee to use XenApp Essentials Service without purchasing a separate RDS CAL for this workload. 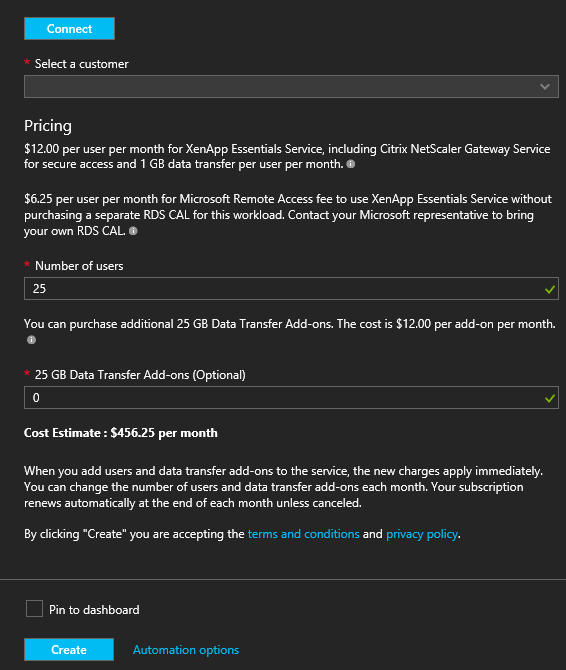 Contact your Microsoft representative to bring your own RDS CAL. Users added today will be charged at the a prorated rate of $6.04 for the remainder of the current month. This amount will be charged immediately. 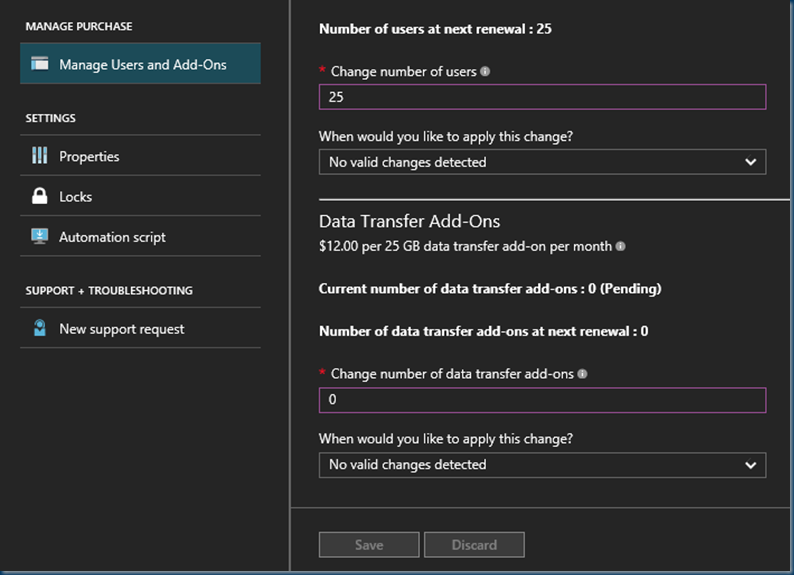 When you add users and data transfer add-on to the service, the new charges apply immediately. 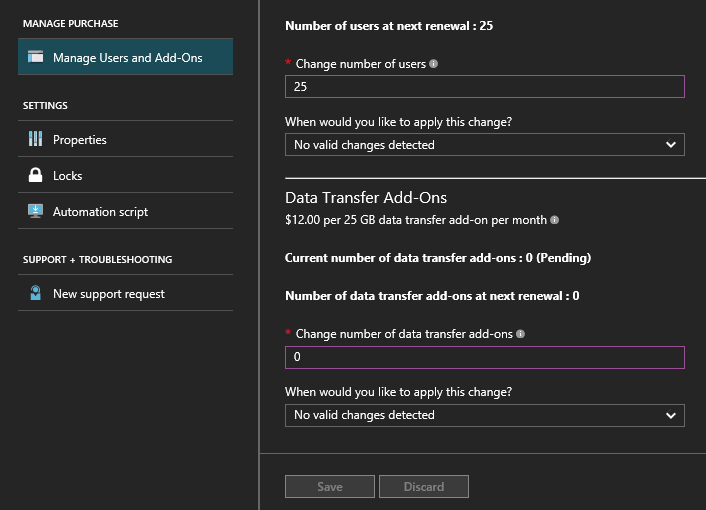 You can change the number of users and data transfer add-on each month. Your subscription renews automatically at the end of each month unless canceled. Well the deployment took 6 seconds. 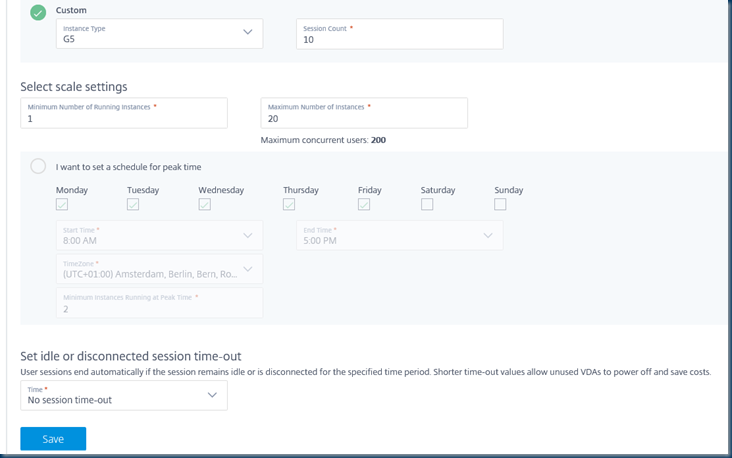 that is the Place holder and not the VM’s self An order may take up to 4 hours to provision your service. 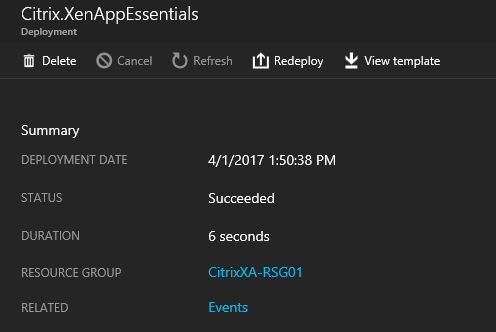 Visit Citrix Cloud to simplify the provisioning, on-going management and monitoring of Windows apps hosted on Azure. 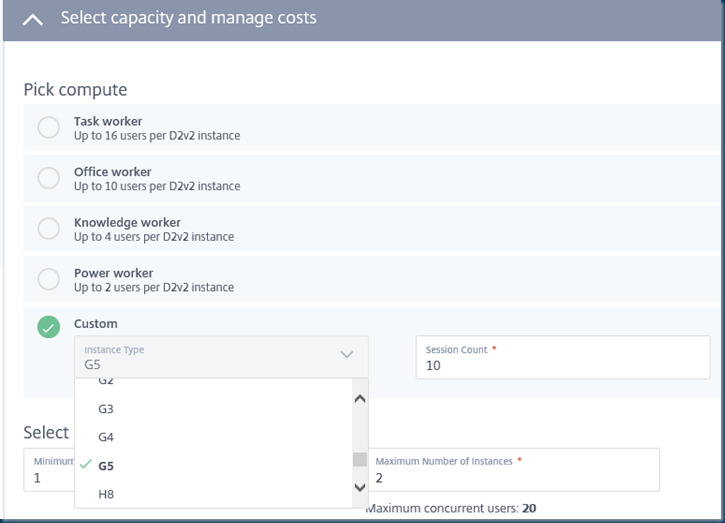 Here in the Azure portal, purchase additional seats and data transfer add-ons on-demand to meet the needs of a dynamic workforce. If you need more users you can add them in Azure. 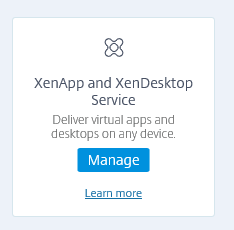 Depending on your other Citrix product you choose the Xenapp Service. There are 3 steps needed Linking the Subscription and upload a master Image and last create your catalog. The Microsoft login dialog box us prompting for credentials . 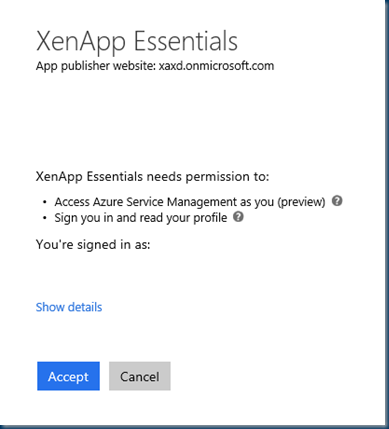 You mus use an account that has admin privileges to your Azure Subscription. Remember : If your user account is not working. the Account MUST be an Azure AD Account. Next step is creating the XA Essentials Catalog. In these steps the Image will be mounted ,AD connections ,Network,Applications. 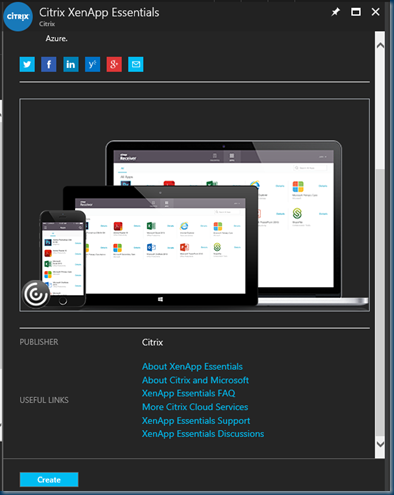 Create the image by using Azure Resource Manager. 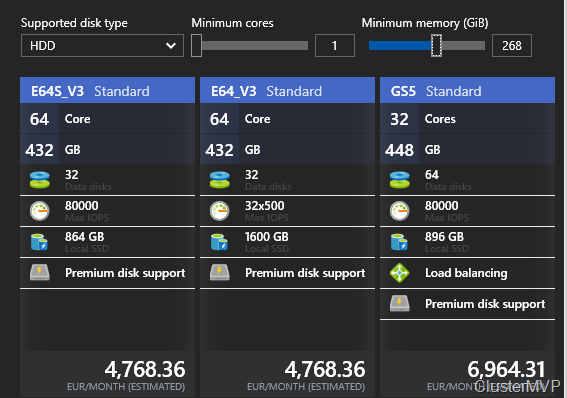 Configure the image to use standard (not premium) storage. 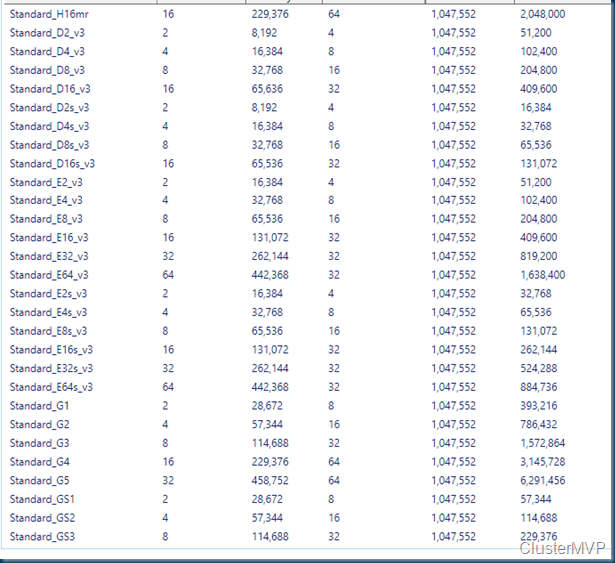 Select Windows Server 2012 R2 or later. Install the Server OS VDA. You can download the VDA by using the Downloads link on the navigation bar. Shut down the virtual machine and note the VHD location. Do not Sysprep the image. And DON’T use Managed Storage accounts for a Custom Image in Xenapp Essentials Can’t use this in the Citrix Images #Fail. So but the nice thing are picking my machine type like an G5 just for fun or needed. 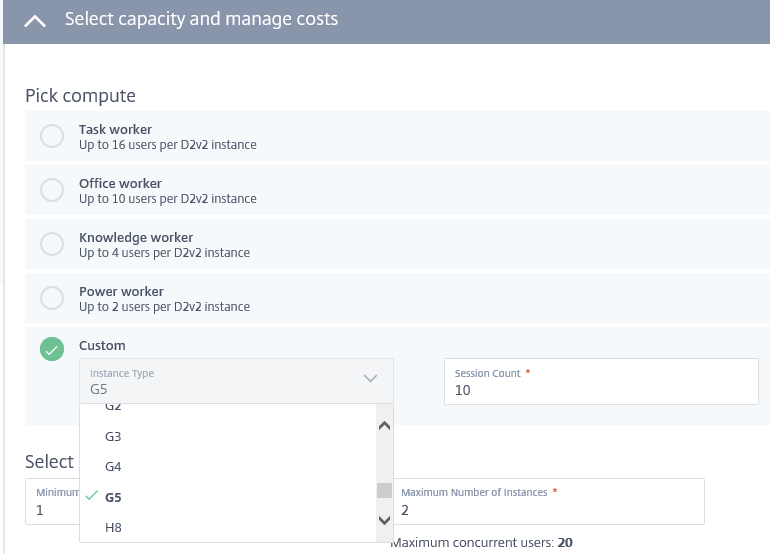 Using a default VM as a D2 and for a default of 25 users. Think again and see your Perf resources right now. the cost will be at least the double for 25 users. yes there are flaws in it but it is a replacement for ARA. second building this could take up some time but as you already paid for a month that renewing every month! 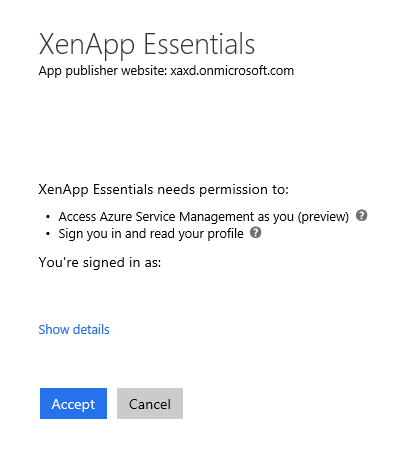 Available from Azure Marketplace when purchasing XenApp Essentials. Please consult your Microsoft representative to bring your own RDS CAL. In my next post I will do a dive deep into some configuration issues. see this like Azure RDS vs CXE. Are you ready for TechDays 2016? TechDays is een 2-daags topevenement voor developers en ops- of data-engineers die werken met de bekendste Open Source en Microsoft technologieën. Je maakt kennis met beproefde én nieuwe mogelijkheden om de ontwikkeling, implementatie en het beheer van applicaties op grote schaal te verbeteren en te versnellen. Op TechDays zie je welke processen, tools en technieken de wereld van IT transformeren.